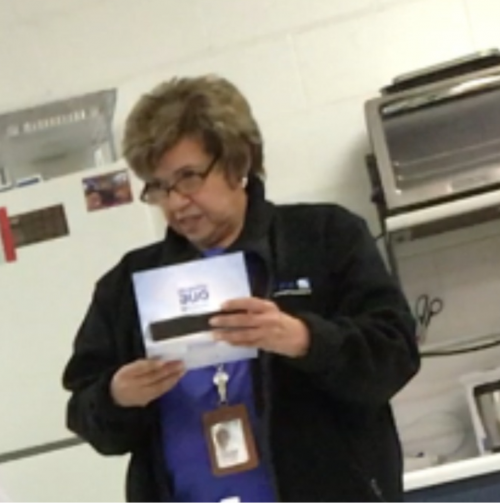 In direct response to a recent article published by Illinoispaytoplay.com, United Airline's facilities manager Sylvia Empen recently called a mandatory meeting of employees at the airlines former World Headquarters (WHQ). 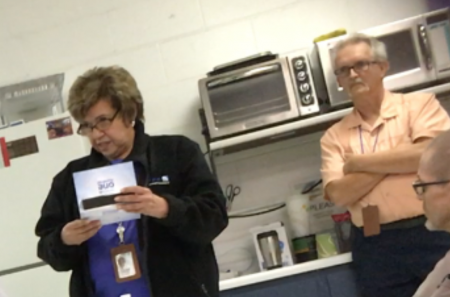 During the meeting, Empen told the very same employees who were forced to participate in the removal of asbestos without their knowledge that "it would be difficult to prove" that United has been removing asbestos from that facility. 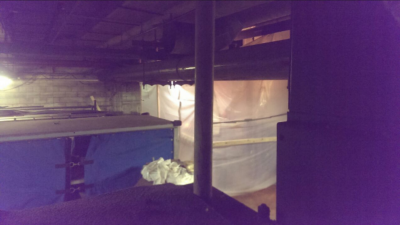 Aside from those employees who were forced to remove asbestos, many others actually walked into the areas where unskilled day laborers were illegally removing asbestos and got a face and lung full of the known carcinogen. Wait, it gets even more ridiculous than that. Empen then went on to explain to these eye witnesses that her belief that "it would be difficult to prove..." was based on the fact that the 68 invoices that authorized payment of over $1.1million to A&E Services, Inc. to remove asbestos at the WHQ say "insulation" and not "asbestos". 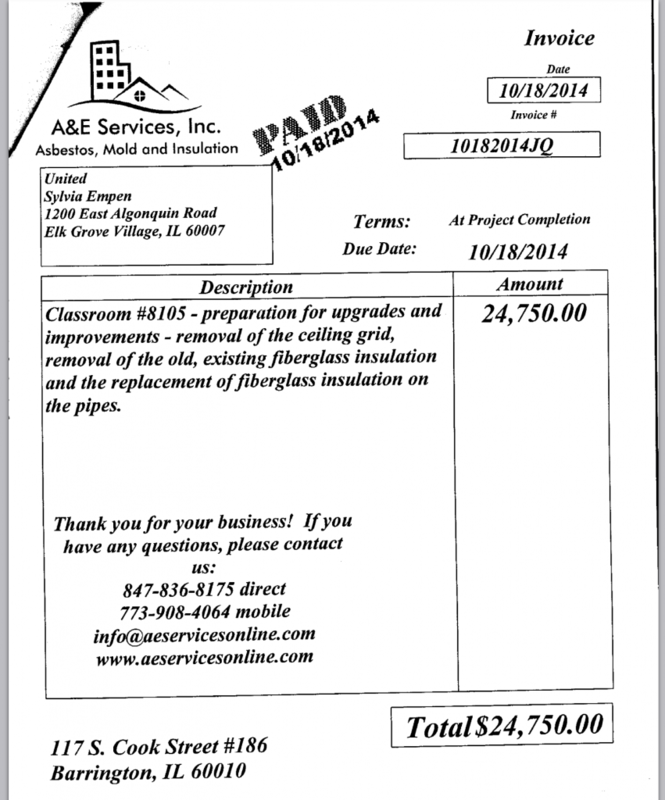 Considering that asbestos IS insulation, Ms. Empen apparently thought that the employees did not know that. However, much to Empen's dismay, the United employees were not about to tolerate her latest batch of lies and were not shy about telling her so. 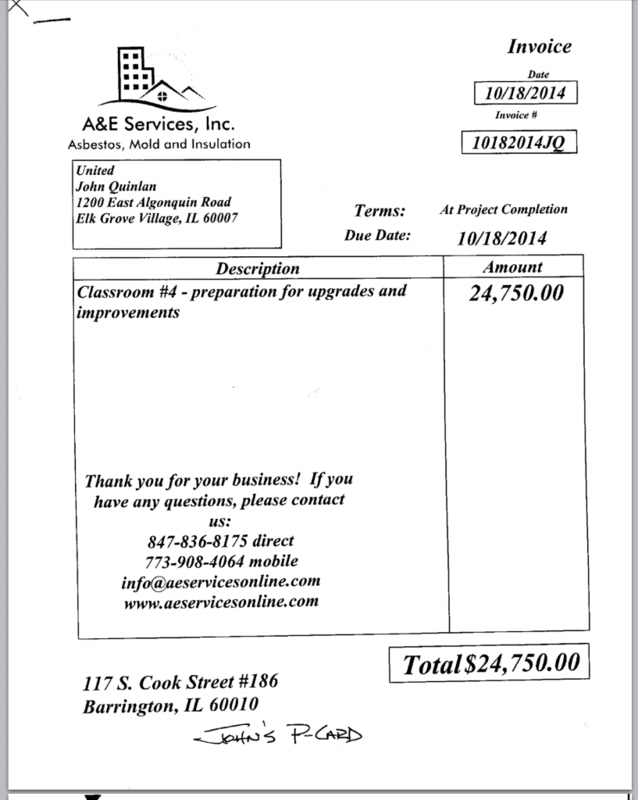 They also proceeded to remind Empen that everyone at United knew that A&E Services, Inc. had been removing asbestos. 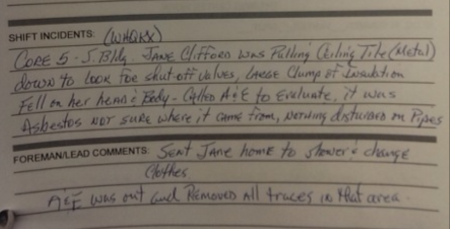 One of those employees, Jane Clifford, who had asbestos fall on her head due to the illegal removal, went as far as to tell Empen that it is "fraud" to claim that A&E was not removing asbestos. Empen responded "that's between OSHA and A&E" and that is not her concern. 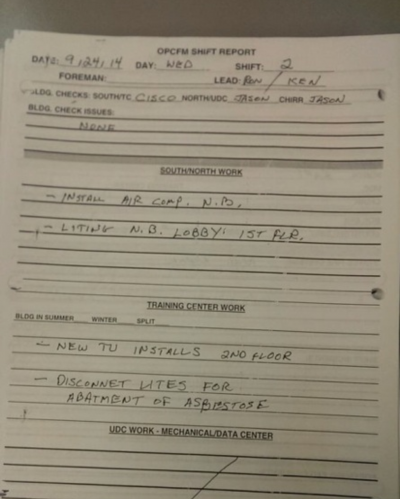 United Airlines is now claiming that A&E Services did no asbestos removal from the campus in Elk Grove where you work. You have a right to see the the asbestos surveys and the records of any work done in that area. United Airlines must provide that information. What concerns me is not just this but also in core 5 of south bldg. you know what happened to me as you provided me the log sheet where the event was written. What are my rights? 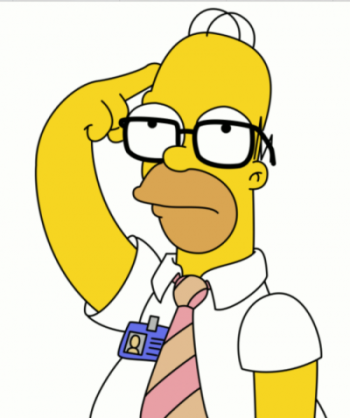 How do I know A&E abated that area properly? 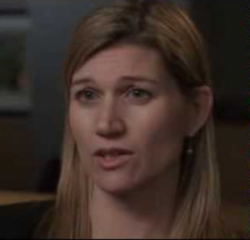 Something tells me it is likely that United's attorneys will soon be applying duct tape to Sylvia Empen's mouth. Bit of advice, Ms. Empen: Pull that tape off your mouth in one swift motion when the FEDS come calling. It will be a lot less painful for you that way. ALERT: United Airlines employees being tested for asbestos exposure! United Airlines has finally admitted to exposing employees and visitors to airborne asbestos fibers at its former World Headquarters (WHQ) in Elk Grove Village IL. and is providing medical testing and monitoring to those who have been exposed to the airborne asbestos. United management is not notifying people (estimated to be in the thousands) that they were exposed and that medical help is available! 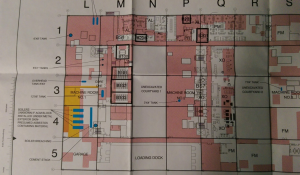 As you know, United Airlines has quietly been providing medical testing for employees who are aware that they have been exposed to airborne asbestos fibers at United's former World Headquarters in Elk Grove Village IL. 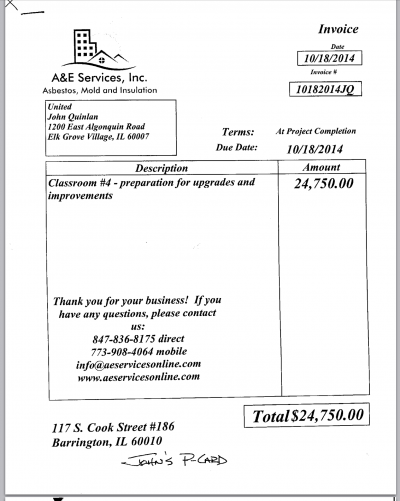 due to the abatements performed by A&E Services Inc. When is United going to make an official announcement to inform all those who don't realize that they have been exposed? 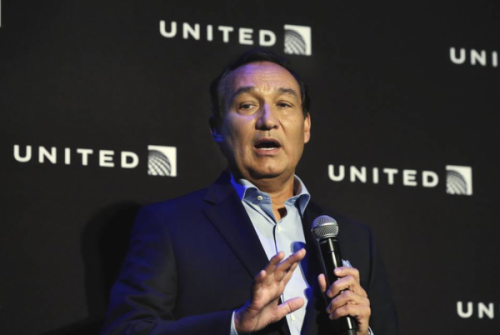 United Airlines is now offering employees medical testing due to the fact that they have been exposed to airborne asbestos fibers at United's former World Headquarters in Elk Grove village IL. 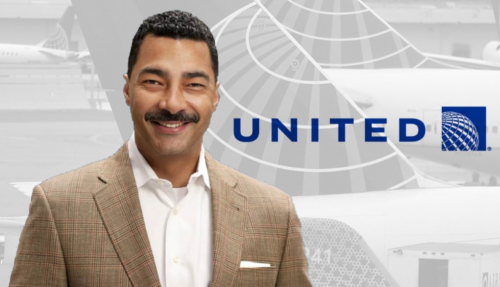 Has United Airlines made an official announcement informing all employees of this new development? 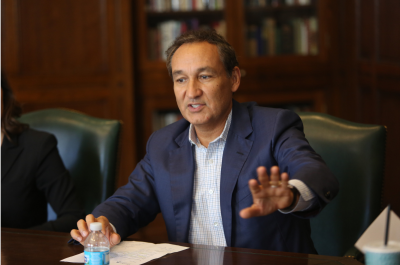 I guess United's CEO, Oscar Munoz, thinks that what people don't know can't hurt them. 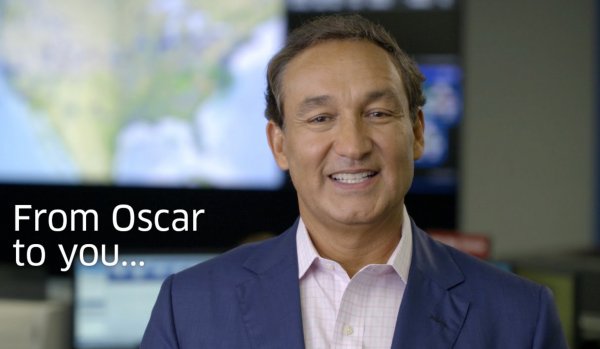 Or is it that Oscar knows that if thousands of people knew that they were exposed to asbestos, it could hurt United's stock price? 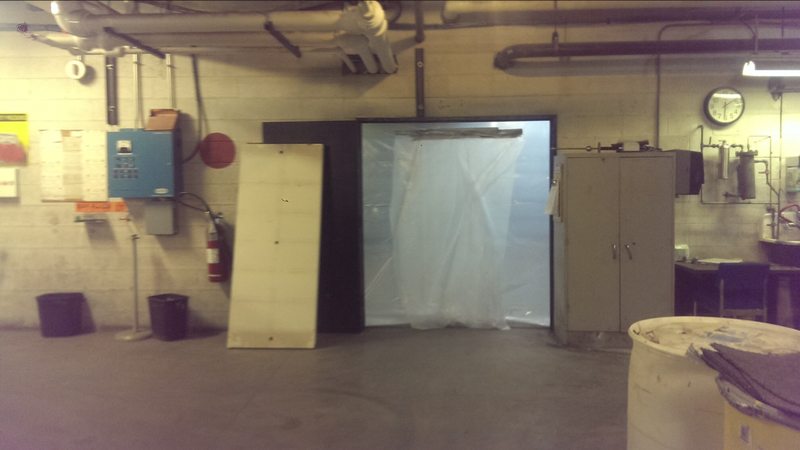 However, as we all know, being exposed to airborne asbestos can not only hurt you, it can in fact kill you. 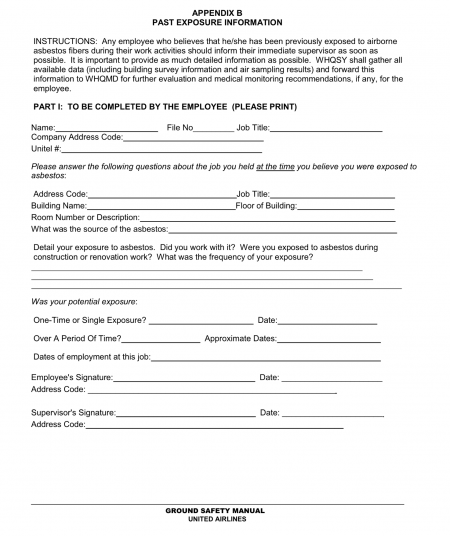 So if you have ever worked at or visited United Airlines' former WHQ, you'll want to contact Sylvia Empen (847-700-1144) at United Airlines so that you can receive the proper paperwork to insure that you get medical attention. Don't worry about the bill. United Airlines will get that for you. Or should I say United's shareholders will get that for you? Judge okay with perjury and fraud in his court! 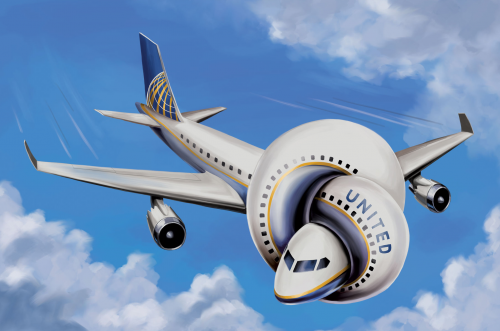 The latest in the United Airlines asbestos cover-up: Administrative Law Judge Dennis L. Phillips has decided to allow perjury and fraud in his court. 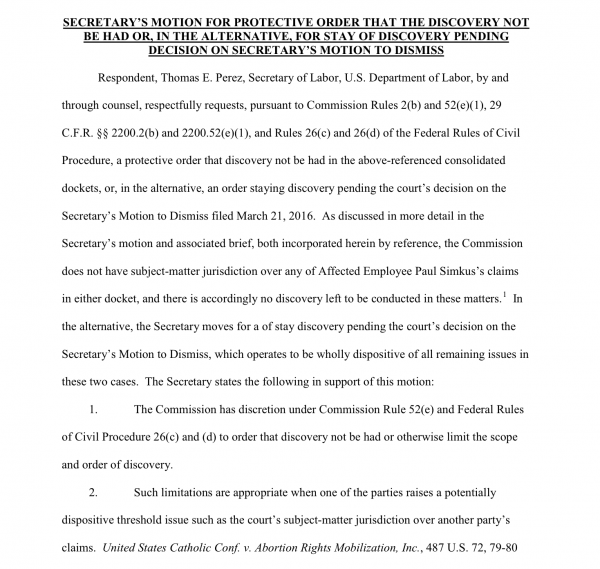 Judge Phillips inexplicably reversed his previous ruling to go to trial and decided to throw the entire case out of court without even conducting a hearing. 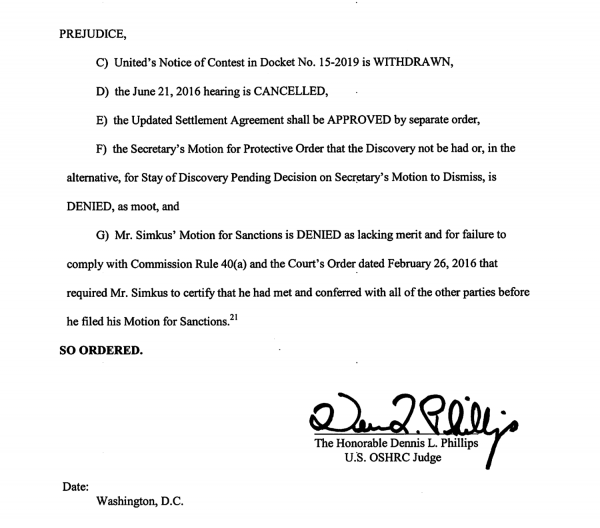 Note: Judge Phillips is fully aware that Mr. Simkus provide documented proof of fraud and conferred with the parties involved. The Judge is also fully aware that I did as well. Nevertheless, Judge Phillips ruled that you can commit perjury and fraud in his court as long as you are a government official protecting a large corporation like United Airlines. Sadly, Judge Phillips' decision to tip the scales of justice in favor of the lawbreakers comes as no surprise. Because the fact is that the evidence against United Airlines is so strong, it would invariably expose public corruption and the lucrative protection racket the Occupational Safety and Health Administration (OSHA) is running. 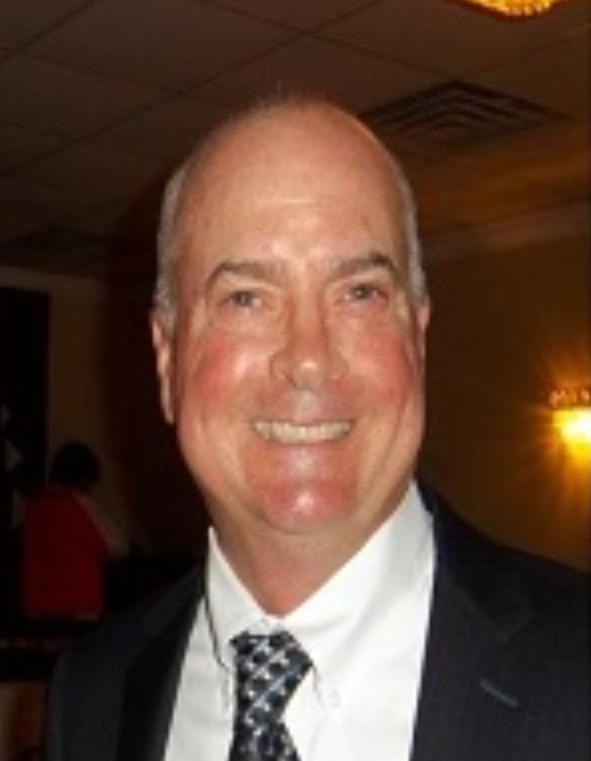 Under these circumstances, what Judge Phillips did is entirely understandable. After all, what judge really wants to tell government agency officials that they can't do favors for large corporations? And what's the use of having power if you can't abuse it? Right? However, there is one pesky fact that Judge Phillips may be overlooking: I still have the overwhelming documented proof that these crimes are being committed. And unlike Judge Phillips, I don't do favors for corrupt government officials and large corporations that engage in criminal activity. That's why I will be sharing the proof I have in my possession with the public and all the individuals who are currently being adversely affected by the conduct of United Airlines and its government cronies. And you never know. The public corruption exposed here is so blatant that the Dept. of Justice might even feel they have no choice but to do something about it. One thing is for sure. 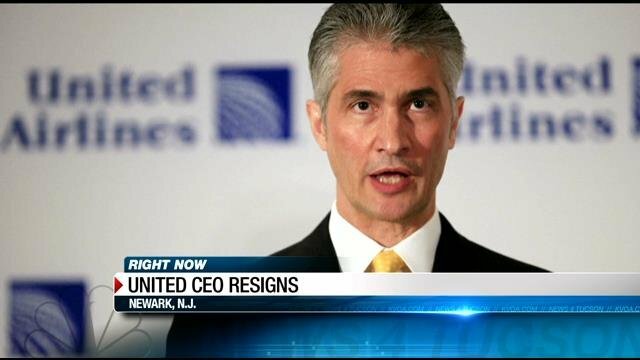 The new board of directors at United Airlines will have their work cut out for them keeping the lid on this can of worms. More to come....including kickback schemes. 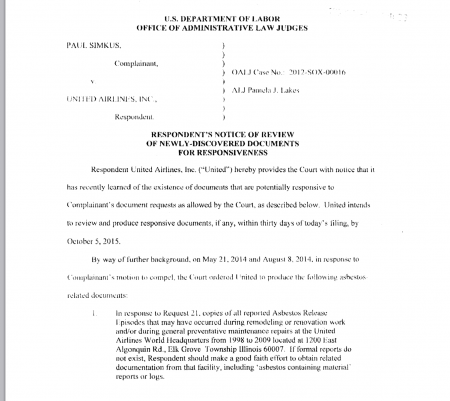 United Airlines’ asbestos cover-up: Seyfarth Shaw attorneys caught lying to the court! 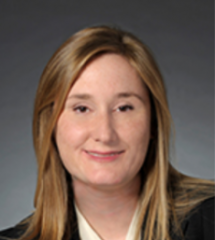 In an effort to conceal the criminal behavior of their client, United Airlines, Seyfarth Shaw LLP attorneys Ada Dolph and Meagan Newman have not only committed the crime of fraud on the court. Even worse, they broke the Golden Rule of the legal profession. That's unforgivable for a high-priced law firm like Seyfarth Shaw. You see, in the real world, giant corporations like United don't pay the big buck law firms to lie in court. Any idiot can lie in court. They pay the big law firms not to get caught lying in court. But getting caught not once, but twice! Wow! Katie bar the door. 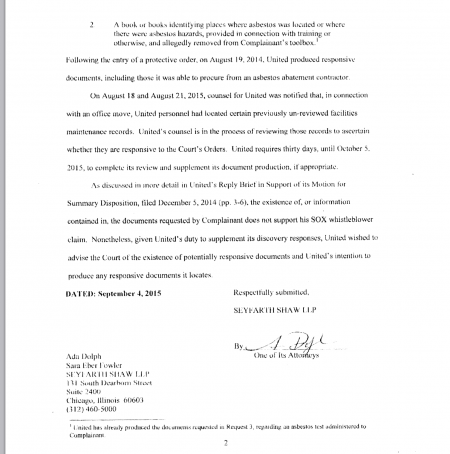 United Airlines and Seyfarth Shaw attorney Ada Dolph lied in Judge Pamela Lakes court when it was claimed that United could not find asbestos records that the law requires United to keep. After being caught in that lie Seyfath Shaw ultimately produced the asbestos records in question (see attached court document). Then at a later date United with the cooperation of Seyfarth Shaw and OSHA put forth an even more incredible falsehood, this time in Judge Dennis Phillips court. 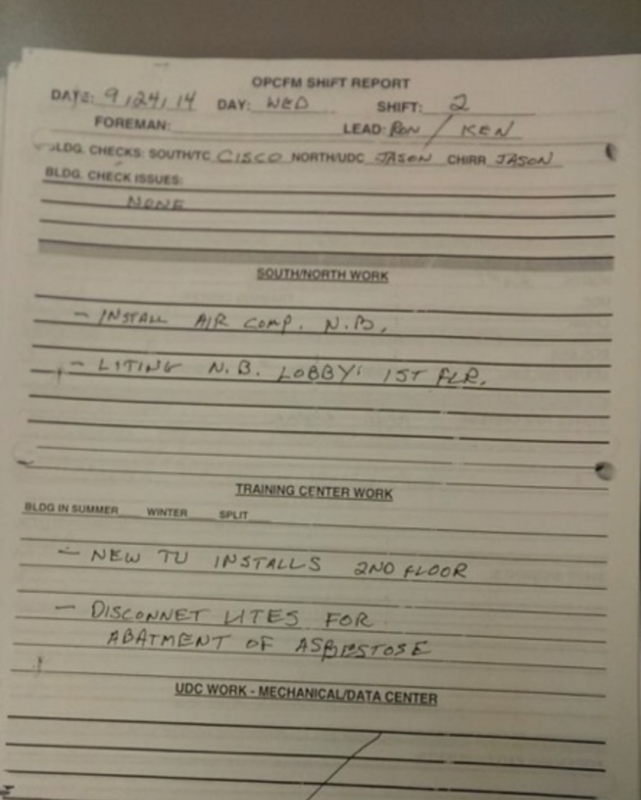 The lie that is now being told in Judge Phillips court is: that the very same asbestos records that United and Seyfarth Shaw were ultimately forced to produce in Judge Lakes court - once again do not exist. Seriously, have the folks at Seyfarth Shaw lost their minds? If this situation were not so serious, it would be funny! “Lawyers can never assist a client in the commission of a crime or a fraud, and that’s well established. Lawyers do not get a free pass to commit crimes.” When considered in the context of the Justice Department’s 2015 policy shift placing greater emphasis on individual accountability for corporate misconduct, corporate counsel would be wise to see the writing on the wall and take steps to protect themselves. Ms. Newman, do you have anything you would like to say in defense of Seyfarth Shaw's conduct in this matter? 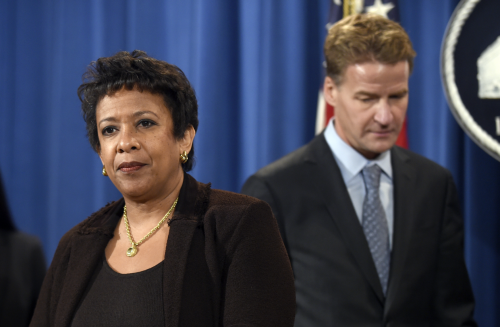 As we discussed, Ms. Ada Dolph and United Airlines are making false representations to the court. 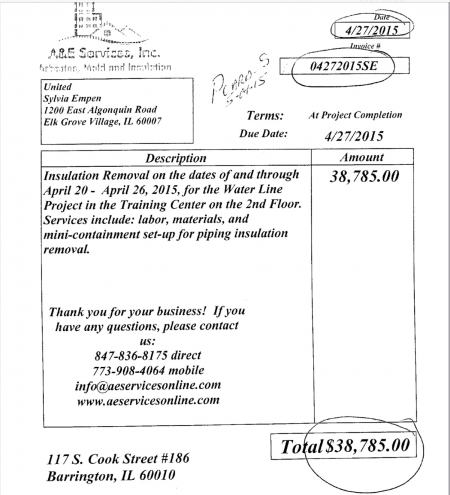 The asbestos records that you told Judge Pamela Lakes you looked "high and low" for but could not find. They were at United Airlines WHQ the whole time. 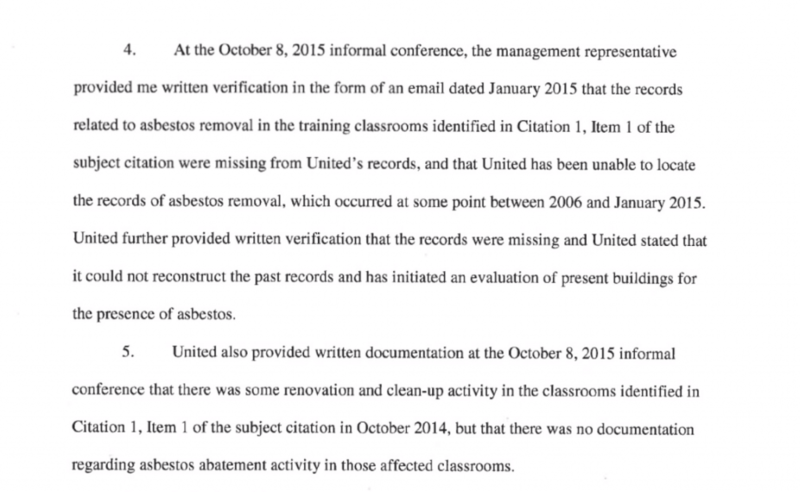 The attached documents demonstrate that United Airlines had full knowledge of the laws and regulations governing asbestos removal when the abatement of classroom 8108 was done in 1994. 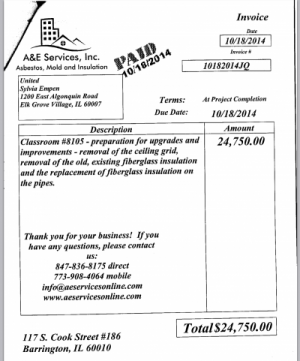 Clearly the asbestos abatement of classrooms 8101, 8102, 8103, 8104 and 8105 in 2014 were willful violations of the law. While Dolph and Newman are without a doubt willing liars, they clearly are not the caliber of liar you expect to get when you hire a pricey law firm like Seyfarth Shaw. 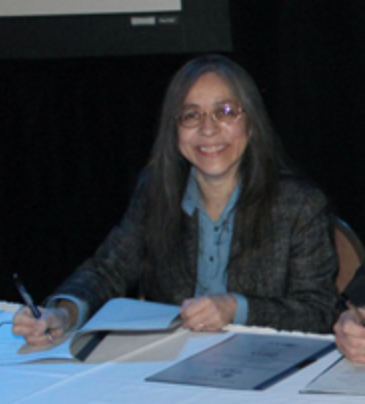 After I proved that the asbestos records did in fact exist and that I had copies of them, Seyfarth attorney Ada Dolph finally turned the asbestos records over to the plaintiff in that case. Faced with the incontrovertible proof that the records existed I guess she realized she had no choice but to hand them over. Now Meagan Newman, Dolph's colleague at Seyfarth, is lying in another court case involving the same plaintiff. But this time the lie is that the same asbestos records Seyfarth has already produced don't exist! And the insanity does not end there. 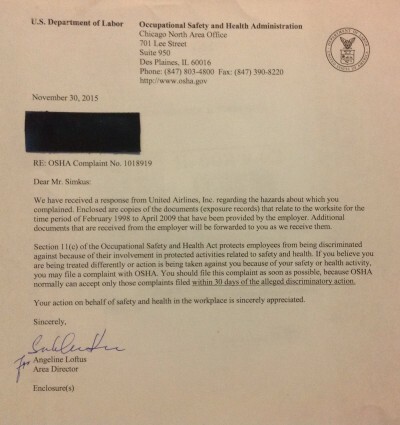 The plaintiff also received a copy of United's asbestos records from the Occupational Health and Safety Administration. And where did OSHA get those records? Yep, you guessed it. From United attorneys who are still claiming to this day that the records they already gave to the plaintiff and OSHA don't exist. Brilliant legal minds at work here? I think not. 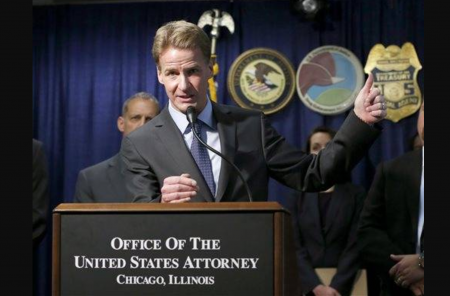 Clearly these high-priced attorneys believe passing the bar gives them a license to lie. That may well be true in Chicago. 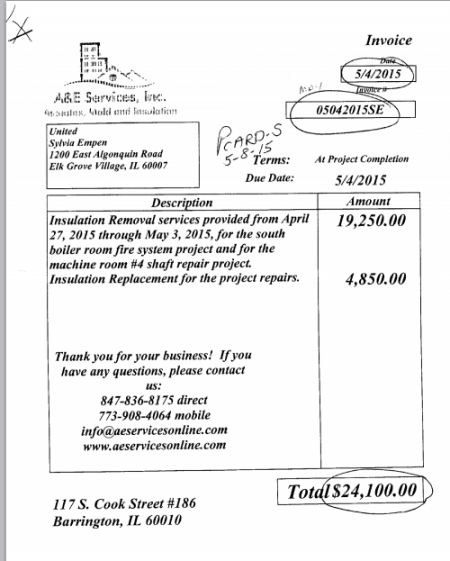 However, Seyfarth Shaw attorneys should at least be expected to come up with plausable lies. Because as everyone knows, when you get caught lying to the court twice, you are guilty of committing crimes!